I’ve recently been engaged in several online discussions about American patriotism, allegiances, pacifism, Just War and military service. Those discussions have revealed that there are many deeply-held views on the use of violence in the pursuit of peace and justice. There are those from all along the theological spectrum who fervently argue either for the absolute rejection of violence in any form whether for the liberation of others or the defense of themselves or else the complete justification of violence and war as the only way to achieve international peace and safety. I do not doubt the spiritual commitment of most of those in the discussions I have been involved in and believe they only want to follow -and teach- what they believe to be God’s will for Christians today. 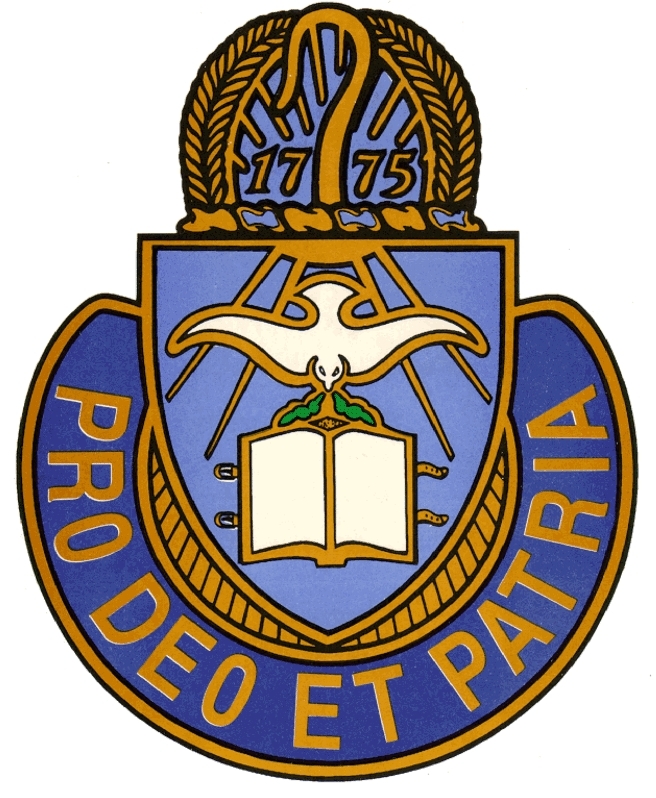 Prior to my entry into the Army as a chaplain back in 2004, I studied Just War doctrine wanting to be sure that I could faithfully support a military institution whose main purpose is warfighting without compromising my spiritual values, biblical teaching and God’s will for my life. I determined that not only was war when waged and prosecuted justly not prohibited by Scripture, it sometimes may be the only way to fulfill some of the mandates of Scripture. 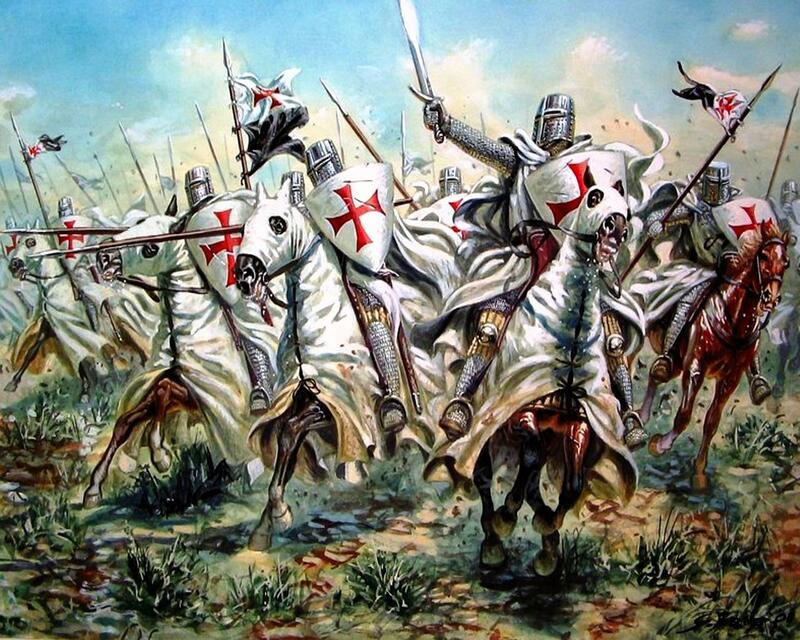 I know that while the majority of the Christian Church (in the United States at least) supports its nations military and war aims there is a significant minority of Christians who attempt to follow a non-violent path to peace and object to any support of their country’s use of force to accomplish its policies. Even with the differences that exist within the Church as to its views of war, a world without violence exists only in the realm of the “not yet” of the Kingdom of God which is still to come. The reality of life is that evil is quite present in this world and in order to protect the defenseless (perhaps the widows and fatherless the Bible speaks of), liberate the oppressed (those in need who Jesus declared to be our “neighbor”), proclaim freedom to the prisoner, essentially to love as we are commanded to love sometimes it is necessary to go to war, war that is just; to fight in a just way to achieve freedom, liberation and safety for not only our own citizens but people around the world. 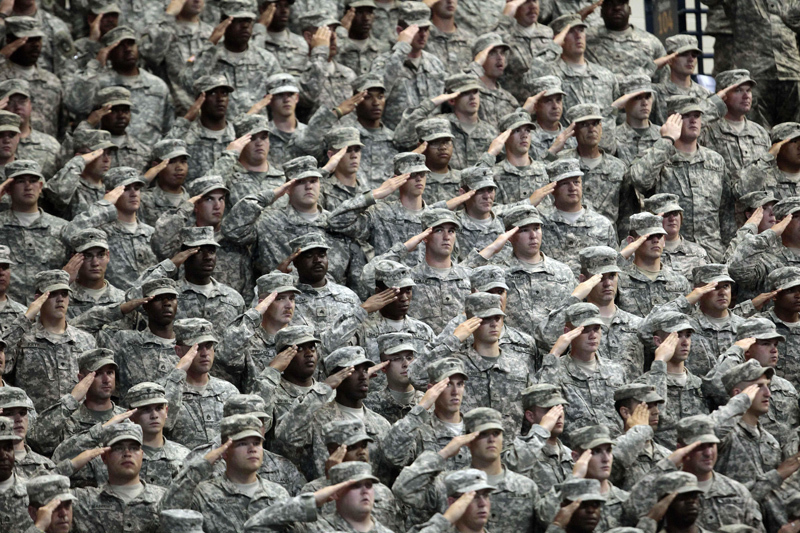 Regardless of one’s views of violence, war and military service, there exists in the United States a very large military force of men and women who have accepted the call of their country (and sometimes their God) to serve as a Soldier, Sailor, Marine, Airman or Coast Guardsman. These men and women, unlike Service Members from wars past, have volunteered to serve in the Armed Forces of the United States. Most of these people have given much thought to their decision to enlist and are not as ignorant about war, peace, love, violence and the teachings of Jesus as some opponents of Christian military service imply. These brave men and woman aren’t mindless puppets being controlled and used by an evil government for selfish gain, but are -in most cases- educated, intelligent, thoughtful, people who accept the necessity of their nation’s causes along with the urgency of its call to arms. It is to these men and women who chaplains of all faith groups are called (by both their country and their God) to minister to while they serve their country in uniform. In the midst of my involvement in the aforementioned discussions, the senior chaplain on the Army post where I currently serve as chaplain pointed out to me a thoughtful passage written by an Army chaplain from World War Two (interestingly from a book already in my library!). In it, this author gives the reader a peek into the mind of the chaplain to see his feelings, his motivations and his dedication to the God who has called him and the Soldiers he has been called to serve. I would like to share a portion of that passage with you as a testimony to the ministry of chaplains to the men and woman who also wear the military uniform. The book from which this passage comes was written after the Allies defeated the Axis forces in World War Two but is astonishingly relevant still today. I have made no attempt to change or correct the writing which today’s standards would render “politically incorrect” or comments which refer to things particular to war of the day, such as the draft, the dominance of male soldiers or the duration of deployments though I have emphasized portions I found to be particularly powerful. Even with the changes in military service, the chaplaincy and religious observance which have occurred over the last 70 years, Chaplain Rogers has tremendous understanding and insight into the mind of the modern-day chaplain and what it means to serve in today’s armed forces. I hope that this passage will give you a better understanding of the struggles, joys and mission of the chaplains who God has placed in our Armed Forces for such a time as this. “A retired army chaplain told me when I entered the service that I would find that the chaplain is pretty much alone in the army. He is his own boss to a great extent, but he is sometimes forgotten because of that. However, the chaplain just keeps plugging along. “He and his fellow padres have left parish life to serve the forces for the duration and he may long at times for the duties and joys of the church back home. There will be times when he feels that he could have done more good by staying at home where the congregations are consistently large and the program of the parish reaches through many channels into the homes, those bulwarks of faith and society. He may long at times for the normal life back there where opinion and family relationships keep men somewhat more on the better side of life. “Still the chaplain goes along with his duties and he realizes that the men about him sometimes feel that they could be more useful back home too. Many of them rightfully feel that way, for they have been most useful in their professions and trades. It isn’t pleasant for them, as it isn’t at times for the padre. “However, there is joy for [the chaplain] in his duties. Usually he will have the maximum of services that the men will attend. The more that are necessary, the happier he is. He wants, above all else, to make religion real and God close to the hundreds of men under his spiritual care, who have been uprooted from home in the crucial life shaping years of life and sent off to battlefields or distant posts. That is what he is in the service to do. “…the chaplain is there to help and many appreciate his being there. Others don’t care about him, for they have had no religious faith and contact with the church, or have lost faith and broken those contacts since getting into the army. Nevertheless, the chaplain wants to be where some may need him. If they avoid him and the message of God which he offers, that is their misfortune. They can’t say that the church forgot them when they were called into service and henceforth in their lives they will forget the church. They may forget the church and God, but the church and God’s pastors or priests did not forget them. “The psalmist once wrote, ‘If I make my bed in hell, behold, thou are there.’ The chaplain, I guess, leaves his parish so that when the soldier gets into the hell of war it will be true that God is there, through his ordained ones, to help, encourage, forgive and bless. “I believe that the chaplains do more serious thinking about the war than any other group. Many men are in the service and don’t seem to know or care why. Their chief interest is getting home. Maybe that even surpasses their desire for victory in many cases. The principles at stake do not bother them much. It is not so with the chaplain. “He knows more about the principles of right and wrong which enter into the struggle. He wants to see the wrong uprooted and the right prevail. He is thinking about the unfortunate victims of conquest who long for their freedom. The different philosophies of life which [bring] on … conflict are apparent to the chaplain. When there are inconsistencies, he is aware of them, but he believes in his cause. Because of that belief he wants the war to get on and he doesn’t have to fire his boilers of action with hate either. He wants to see people free to live as they choose, if they have proper consideration for the rights of others and the common good. He may not agree with them in their thoughts and ways, but he would like to see them free to live their lives. 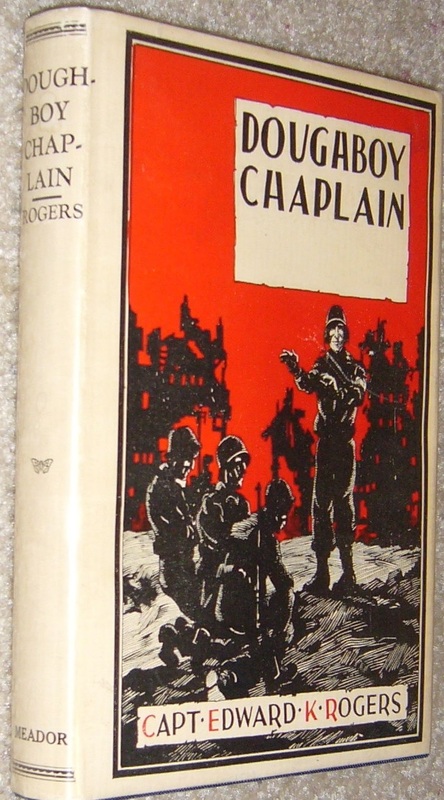 *Rogers, Edward K. Doughboy Chaplain. Boston: Meador Pub., 1946, 222-224. Posted on 12 August 2015, in Chaplaincy and tagged Chaplaincy, Doughboy Chaplain, Edward K. Rogers, Just War, MIlitary. Bookmark the permalink. Leave a comment.